When it comes to food, the Czechs are never outdone in terms of flavor. Among all the dishes I’ve tasted, there is not one dish that I didn’t like. But I would say that their best specialty is in baked goods. I love their cakes, pastries and biscuits. However, this good flavor comes with a price — a good load of calories. One weekend, my boys and I were taking our afternoon coffee and it was then when I realized how much calories those good stuff contain. 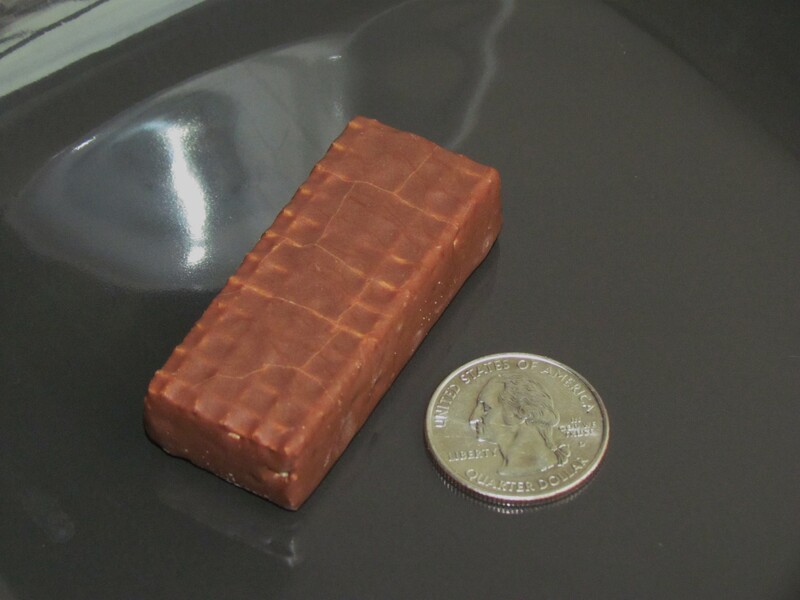 Take for example this tiny wafer, which is almost the size of a quarter, has a whopping 200 calorie load. They come 5 in a pack. Two packs of this and I’m done with my calorie requirement for the day. When I was in California, I was working for the top producer of baked goods. No bias, but we/they do make the best baked goods in America. Hoho, one of our/their top-selling line, has 330 calories in a pack. Size wise, the cake is twice the size of this cookie. We almost got crucified for making a product that is loaded with too many calories. Back there, never mind the taste. It is the calorie count that matters. Albeit now that I am here, counting calories is not one of the things I consciously do. When cooking or baking, flavor is all that matters …. no wonder I am not losing weight. In the CR people walk much more often and longer ways and spent more time outside (gardening, trips to the woods…) than those in the USA, so we are probably not so obsessed with calorie intake. That’s right. Kids are also not that exposed to computer games — they go outside and play. So being active all starts at a young age. That’s probably why calorie counting is not an issue. Friends See,,,, http://romanticshayri.wordpress.com/ It’s Poetry(In Hindi)……..Please Translate Into Your Own Language On Google Translator. Share Your Views. (Comments) & Liking.